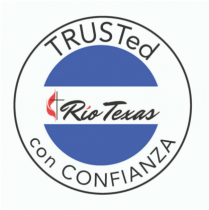 A Rio Texas Conference Child, Youth, and Vulnerable Adult Safety Policy went into effect in June 2018. 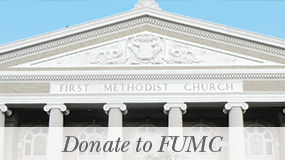 To be in compliance, all FUMC ministry staff and volunteers who work with these groups must be certified through a 3-step process. The first two steps are available online at www.safegatherings.com. The final step may be completed in an upcoming Rio Texas training session. Registration is required at riotexas.org/safetrainings. All three steps are summarized in this pdf, TRUSTed Con Confianza 3 Steps. 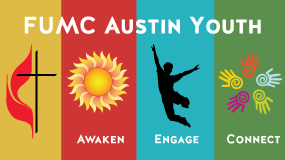 For more information, or to determine if you are required to be certified, please contact Emily Buchanan at emily@fumcaustin.org.